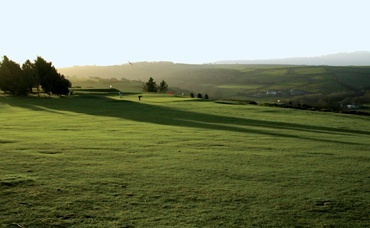 Click on the web link for further details of the Golf Courses you are interested in. A map at foot of page shows the course locations. 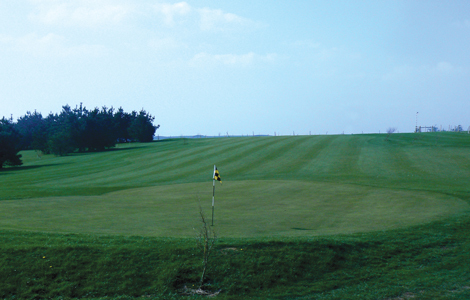 Excellent drainage enables the course to be playable throughout the year off regular tees and greens, making it one of Cornwall’s finest golf courses. 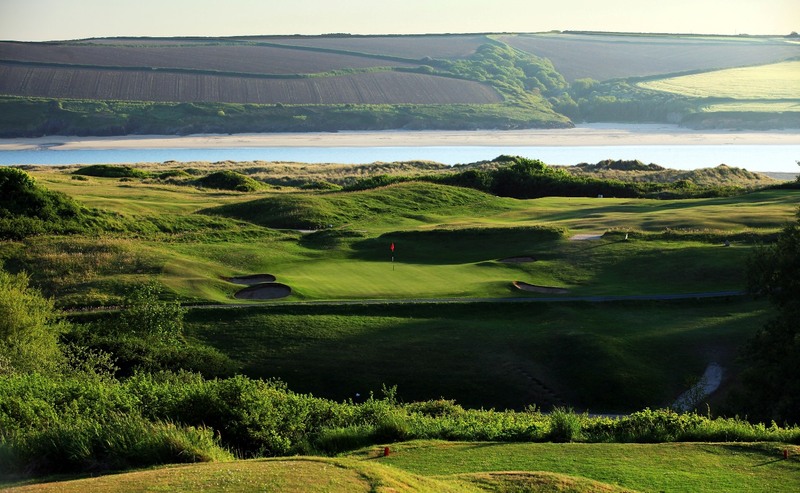 Ivyleaf Golf Course situated between Bude & Kilkhampton, just off the A39, can surely claim without fear of contradiction, to have the finest view of any 9 hole parkland course in Cornwall. Its’ hilltop situation set in an area of outstanding natural beauty overlooks an incredible vista of the North Cornish coast starting from Trevose Head to Bude on the coast and inland to both Dartmoor and Bodmin Moor. 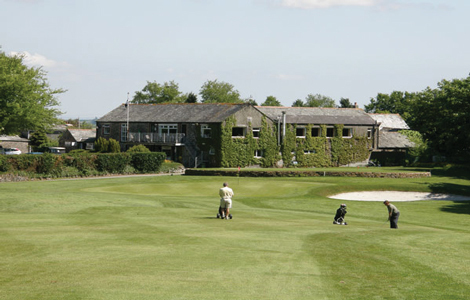 Located just outside Launceston in the heart of Cornwall, Trethorne Golf Club & Hotel is the perfect place to stay and play. All of the hotel accommodation is located within 100 yards of the club house and offers very peaceful surroundings for your holiday or short break. 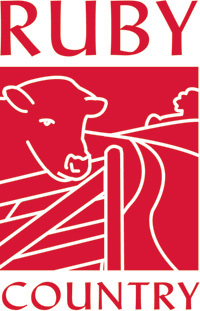 Trethorne’s hotel facilities can cater for residential groups as small as two, or up to fifty. All of our packages include a 3-course dinner, breakfast and unlimited golf. 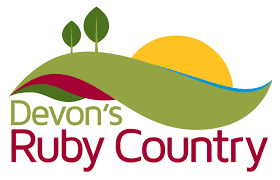 The elevated levels of the course offers spectacular countryside views over both Dartmoor and Bodmin Moor, with majestic views of our historic town and castle. 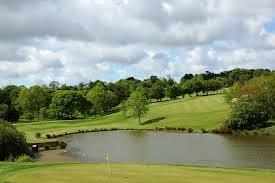 The course is a well established 6385 yard par 70 parkland course designed by Hamilton Stutt. 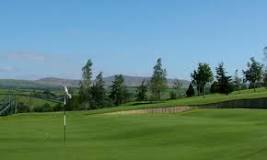 It offers an excellent and challenging round of golf for all standards of golfers. For ladies it is 5682 yards, par 73. 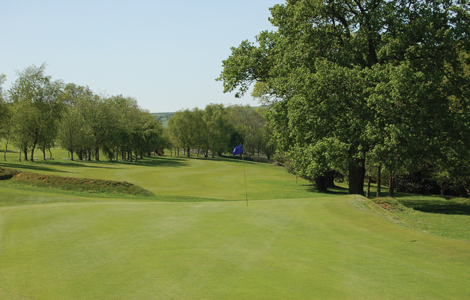 We offer four 18 hole long courses – Kigbeare, Pines, Beeches and Oakwood. We then have the Ashbury course which may be played inconjunction with the pines front 9 or back 9 which provides a further 2 long course options. This is complemented by the Willows 18 hole Par 3 course. Royal North Devon at Westward Ho! can rightly claim to be the cradle of English Golf. 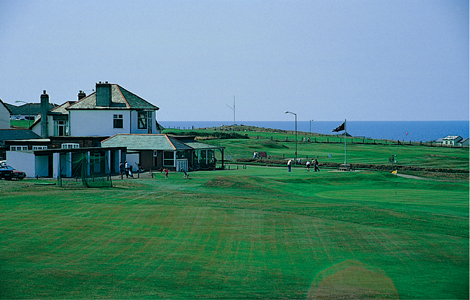 Founded in 1864, it is the oldest golf course in the country and is regarded as the St Andrews of England. The course is as tough as any of the UK’s better-known links and is ranked at number 69 in Golf Monthly’s Top 120 Course Rankings and it also features in Golf World’sTop 100 courses in the world that every golfer “must play”. Here at Okehampton we are justly proud of our tradition for friendliness and welcome the opportunity to share our facilities with golfers from around the country. 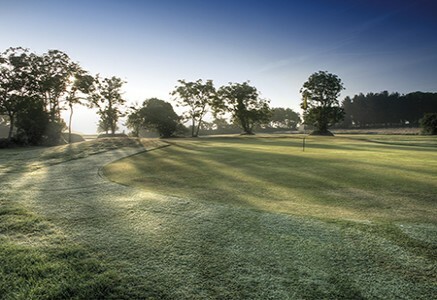 Founded in 1913, members, friends and guests have played golf here for one hundred years and whilst much may have changed, visitors to Okehampton can always be assured of a warm welcome. So, whether you are a low handicapper or an enthusiastic beginner, we look forward to meeting you.